Our June member meeting will be held Saturday, June 16, at the Southeast Branch Library. Jack Butler returns to answer your DNA questions. Check-in begins at 12:45pm and the meeting is called to order at 1:00pm. 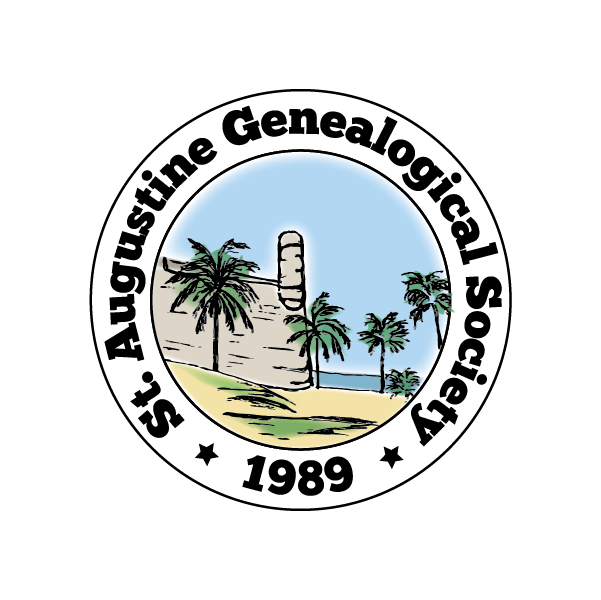 St. Augustine Genelogical Society member meetings are open to the public at no charge.